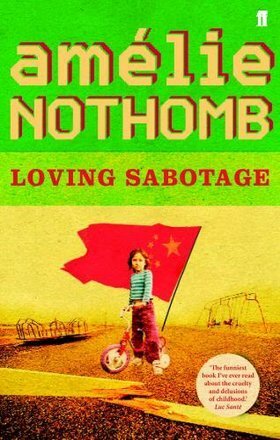 Loving Sabotage, written in 1993 by the Belgian writer Amélie Nothomb, is a short novel about a young girl whose family has been posted to Peking. There, she falls in love with her friend Elena, who rejects her, and she ends up learning some life lessons at a very young age. It’s set in the Seventies, and is written from the point of view of a seven-year-old, which makes for very interesting reading. Living in an enclosed expat world, the young girl offers us an insight into her life. What makes it work is that although it’s written in the first person as a seven-year-old, the language is very sophisticated (far more so than your average little kid’s…) and the similes are though-provoking and unusual. The author has succeeded brilliantly in letting us into the mind of the girl (who we in the end find out to be the author herself) whilst at the same time not using a patronising, juvenile style. It has been described by critics as being “The funniest book I’ve ever read about the cruelty and delusions of childhood”, and speaking as a teenager myself (because clearly, my opinion is worth soo much), I’d have to agree. It’s sad and naïve at times, but at others, what the critics say is true: it’s laugh-out-loud funny – not something you’d necessarily expect, reading the blurb of the book. The length of Loving Sabotage – 135 pages – makes it ideal to read during school time, because you don’t have to dedicate large chunks of time to getting into the story. The downside to this, however, is when you’re done with it, you want it to be longer… It’s worth bearing in mind when reading that it was originally written in French – something you really don’t notice when you’re in the middle of it, perhaps because the translation is so good. Every 21st of June or every first day of summer in Paris, there’s a really cool cultural event called « Fête de la musique ». It’s a day dedicated to music, it’s a « music day » and its purpose is to celebrate the longest day of the year. It starts at 6pm and lasts until around 1am. 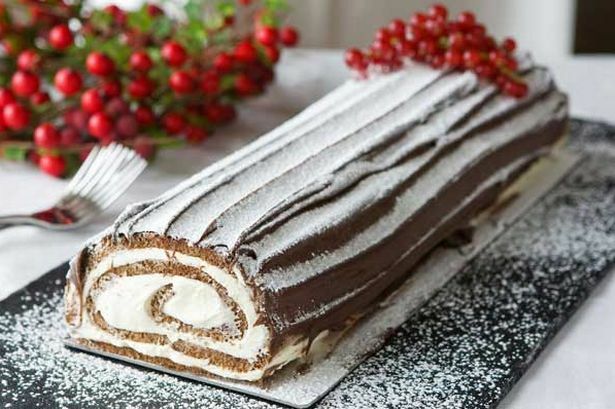 During this period you can be as loud and creative as you can ! It’s very nice because the 21st of June is usually a very hot day in Paris which makes the evening just perfect. Many streets are closed to cars and are invaded by musicians, dancers and mostly young people and teens wandering around, stopping to watch and eventually dance ! It’s not only a day to play music but also to discover new artists. Music is heard anywhere you go, and it’s also very different from one place to another, some are professional, some are just a group of 5 boys having fun playing songs of their favorite bands. If you go to the Jewish neighbourhood you might see a bunch of rabbis dancing on a techno remix of traditionnal jewish music. The gay neighbourhood is quite epic too with all those men dressed as women and women dressed as men getting crazy on loud club music. I think the most romantic spot remains the quays of Notre-Dame where groups of friends gather with their instruments watching the sun set on the Seine. If you come to Paris, try to be there with friends on June 21st ! It’s a really fun way to visit the city by night.